We kick off today’s show learning about the upcoming Onizuka Day of Exploration. Kimi Takazawa from the Boy Scouts along with Eagle Scout Chris Unruh, are here to tell us all about it. 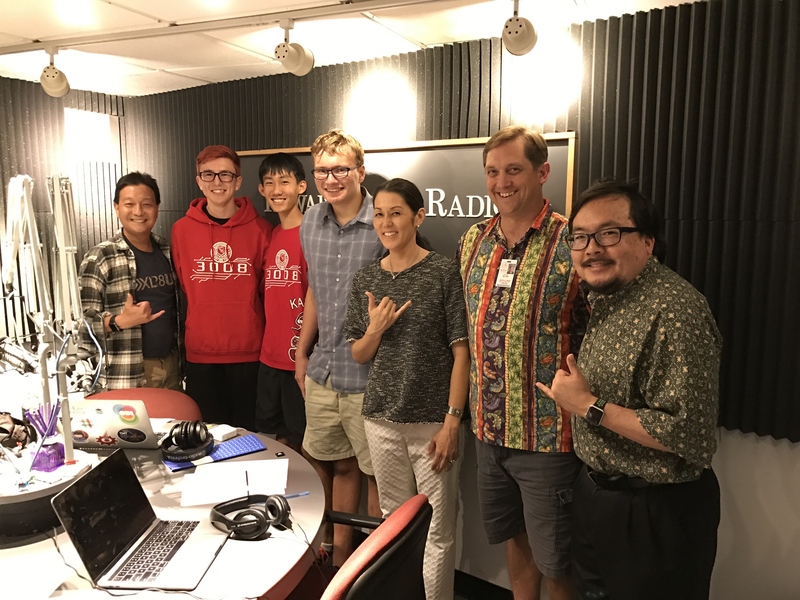 Then we’re joined by the Kalani High School FIRST robotics team including teacher/mentor Bryan Silver and students Noah Eckhert and Vance Takaguchi. We hear about their experiences in the recent Hawaii Regional and their plans for the Worlds Competition in Houston. We kick off today’s show with Dr. Song Choi, Assistant Dean at the College of Engineering, to find out about this year’s Hawaii Science Fair. 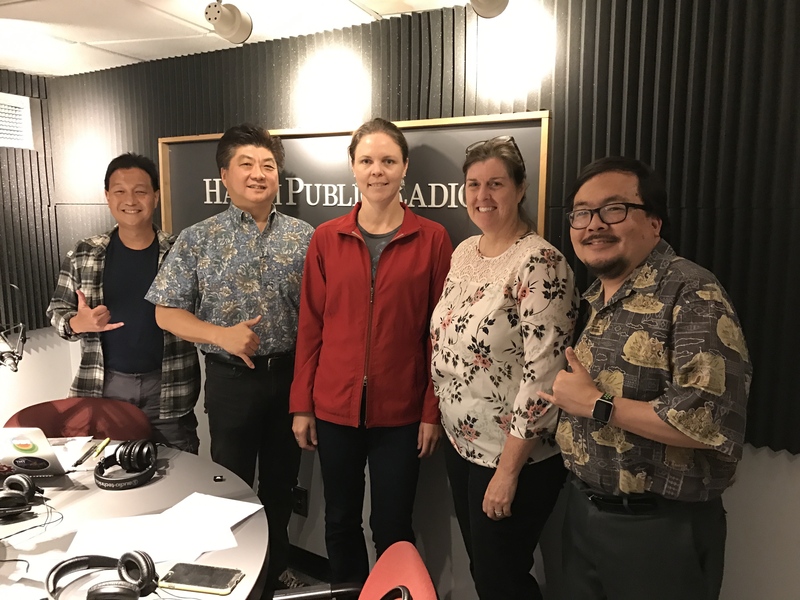 Then later in the show we talk to Helen Spafford and Elisha Wood Charlson, organizers of the upcoming March for Science here in Honolulu happening on Earth Day. We also talk to Angela Beck, one of the organizers for the March for Science in Hilo.